77, of Scottsdale, AZ passed away peacefully on the early morning of February 25, 2017. She was born in El Paso, TX on April 18th, 1939 to Frank and Ruth Street. As a very young child the family moved frequently to various Army posts around the country. After WWII, the family lived for a time in Quito, Ecuador and Mexico City, Mexico. That experience engrained in her a deep love of, and respect for, the Hispanic culture which lasted the rest of her life. She met her future husband, Doug, on a blind date as an undergraduate at the University of Colorado in Boulder. They married in December of 1960 in the middle of his first year of law school. After law school Carolyn and Doug moved to Greeley, CO where they adopted their first two children, Jeffery and Laura. In 1968 they moved to Phoenix, AZ and would complete the family with the adoption of fraternal twins, Andrew and Wendy. She was very active in the Episcopal Church, and she took significant local and national positions within its Cursillo Movement. 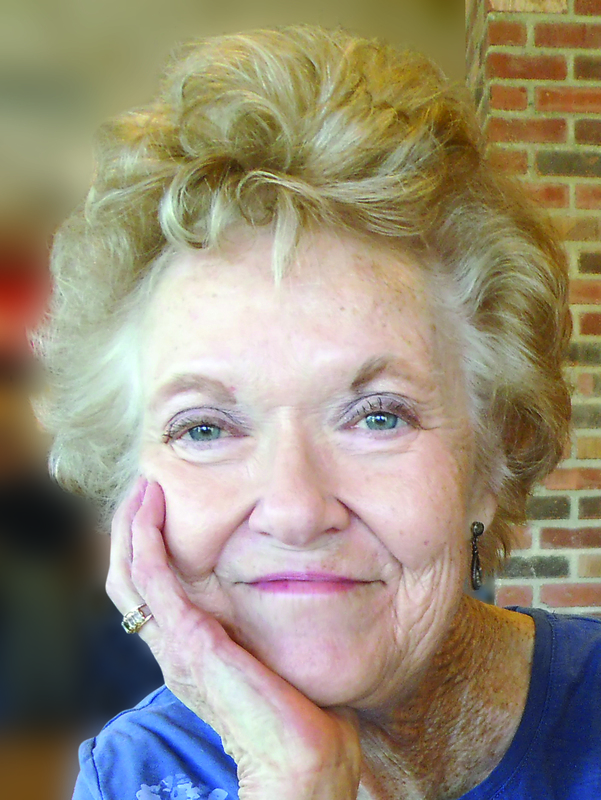 Carolyn was instrumental in bringing the Cursillo movement to the Lutheran and Methodist Churches in Phoenix. Carolyn was a longtime Board member of Aid to Adoption of Special Kids, which serves the adoption of children with special needs, and was a volunteer caregiver at Hospice of the Valley in the Phoenix area. For 18 years, she was Teaching Director for the Central Phoenix branch of Community Bible Study, during which time Carolyn helped many women come to know Jesus. In 2007 Carolyn became an Anglican and a founding member of Christ Church Anglican. Carolyn held major leadership roles in the parish, including serving on the committee that screens and approves candidates for Holy Orders, and as a driving force for Caritas, a parish support activity that helps members who need general living assistance. Carolyn's deep faith and kindness always brought out the best in everyone around her. She was a great cook, piano player, wife, mother and grandmother. Carolyn is survived by her husband Doug, children Jeff (Judy), Laura (Roger), and Wendy in Arizona, and Andrew (Denise) in Missouri, her 6 grandchildren and 1 great-grandchild. She is also survived by her siblings Jim in Texas, Helen in Colorado and Don (Genie) living in Arizona. Services: A memorial service will be held on Saturday, March 11, 2017 at 10:30 AM at Christ Church Anglican, 5811 North 20th Street, Phoenix, AZ 85016. Memorials: In lieu of flowers, memorial donations may be made to World Vision at https://www.worldvision.org/donate.